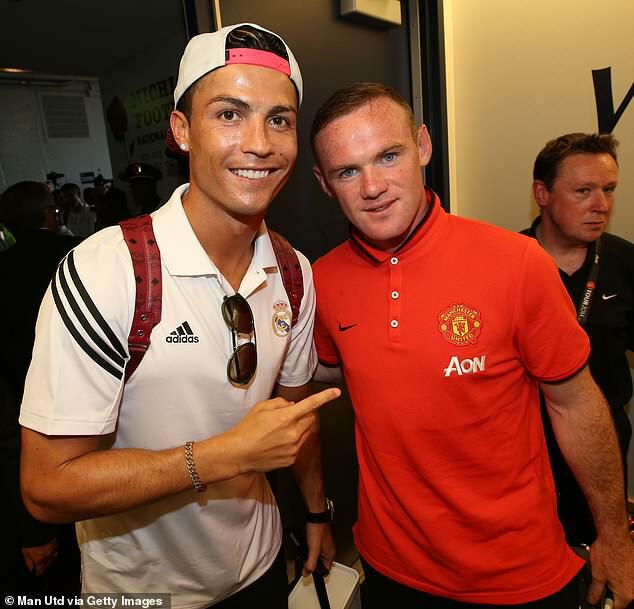 Rooney played with Ronaldo at Manchester United between 2004 and 2009, but despite being a big admirer of the Juventus ace's talents he thinks Messi is better. And after Messi shone in Barca's 4-2 group-stage win over Tottenham at Wembley last week, Rooney reflected on his two final defeats, which came in 2009 and 2011 . He said: 'In both games if we had been against any other team but Barcelona you would have fancied us to win. 'In my eyes they are the best team ever and Messi is the best player ever. What he gets to do is incredible. Messi has just got a bit of everything. 'Ronaldo has gone from a winger to a striker and a goalscorer. 'Rather than taking players on all the time, he has gone more one or two touch, getting in the box and scoring goals. 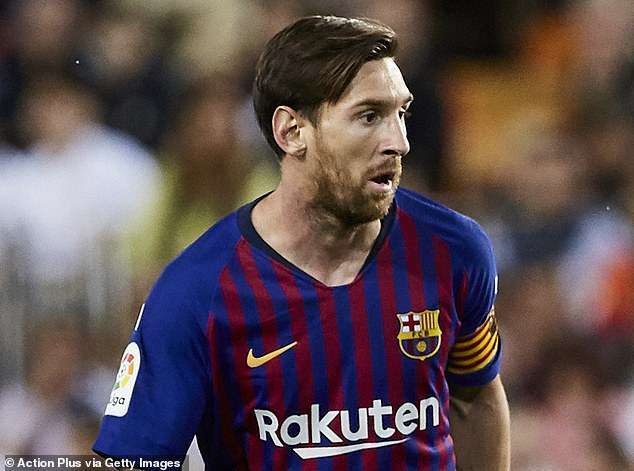 Messi and Ronaldo have won the last 10 Ballon d'Or titles between them with five apiece but Real Madrid midfielder Luka Modric is the odds-on favourite for the prize this year. 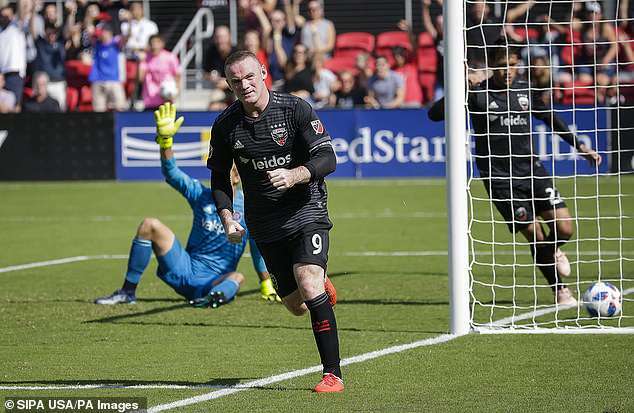 Rooney now plays for DC United in the USA and he scored twice as they beat Chicago Fire to continue their push for a play-off spot on Sunday night.